Posted on Jan 10, 2013 by Appleton Downtown Inc.
Appleton Downtown Inc. and the participating local merchants who sponsored their first ever Red Kettle Match Day for The Salvation Army Fox Cities helped to raise $2,783 for local families in need thanks to area merchants and shoppers. The iconic red kettles were in place at over two dozen locations in the Appleton downtown area throughout the holiday shopping season in November and December. "The business owners in Downtown Appleton really step up throughout the year because Downtown Cares! 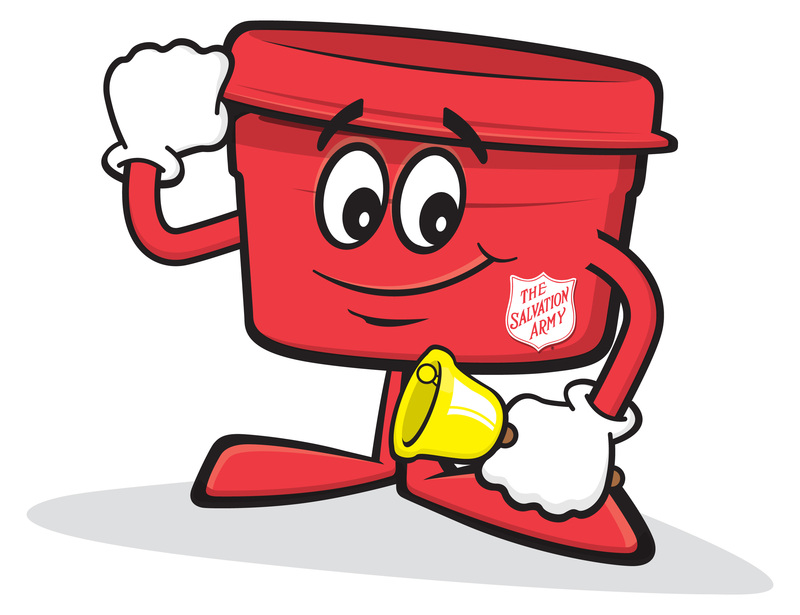 The holiday collections for the Salvation Army are just another example of the generosity of the locally owned businesses," said Anne Wiegman, marketing director for Appleton Downtown Inc.
Having the support of the good folks with Appleton Downtown, the merchants, donors and volunteers gave a boost to our Red Kettle campaign this holiday season, said Captain Randy Tooley, corps officer. Bell ringing ended on December 24 in the Fox Cites. The faith-based social services agency has a $1.2 million dollar Christmas fund-raising goal for this year, which accounts for up to 60 percent of the local Salvation Army s operating budget. These funds provide assistance to thousands of individuals in need this Christmas and throughout the year.